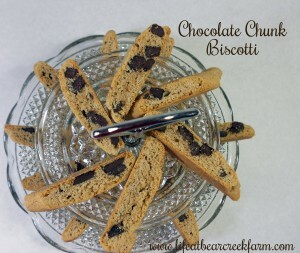 Who can resist the crunchy, sweet, buttery goodness of fresh Biscotti? Every year at Christmas I make batch after batch of an amazing chocolate chunk version to put in my goodie baskets. It’s easier than you might think and way better than most of what you get at the store. Of course, if it’s homemade it’s got to be better, right? 🙂 I put a bag of these beauties in a basket with some homemade cappuccino mix and some spoons dipped in melted chocolate, add a festive ribbon and, voila! The perfect gift for the chocoholics in your life. Now that you’ve read the warning label, let’s get baking! Beat in eggs, one at a time. Now beat in the vanilla. Mix the flour, baking powder, cinnamon, instant coffee, baking soda, and salt in a separate bowl. 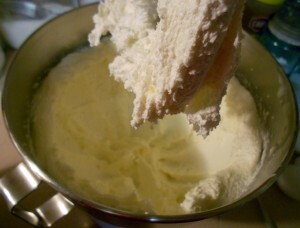 Add to butter mixture a little at a time, beating well between each addition. Add the chocolate chunks and mix with a spoon untill evenly distributed. 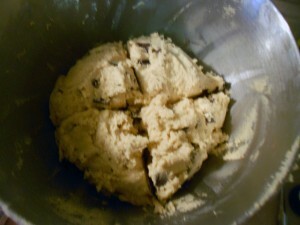 Divide the dough into 4 equal pieces. Butter and flour 2 cookie sheets. On each cookie sheet pat out 2 pieces of the dough into logs about 1/2 inch high, 1 1/2 inches wide, and 14 inches long (ish). Make sure the logs are at least 2 inches apart. Preheat oven to 325 degrees. 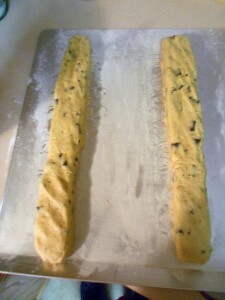 Bake for 25 minutes or until lightly browned. 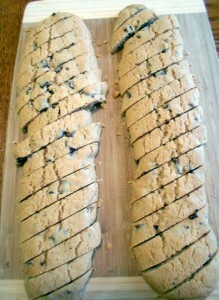 Put on a cooling rack and let cool for 5 minutes. Put the logs on a cutting board and using a serrated knife, slice the logs on a diagonal into 1/2 inch wide pieces. 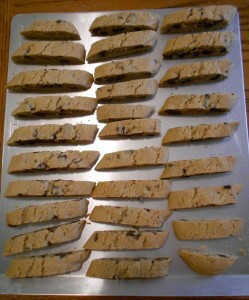 Put the pieces back on the cookie sheet about 1/2 inch apart and put back in the oven for 10 minutes. 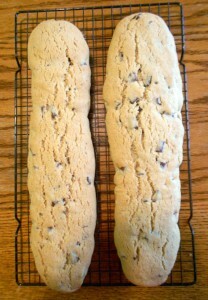 I don’t always get the very end pieces to fit back on the cookie sheet. There’s usually someone around to take care of those pesky pieces, though! Let cool completely and then store in an airtight container. These also freeze beautifully. Just take them out, let them thaw, and serve. 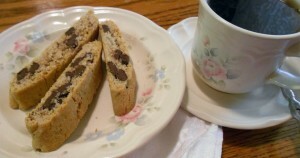 What kind of biscotti is your favorite? Let us know by leaving a comment below or click on the balloony thing at the top. This post was shared at Real Food Wednesday, and at Ginger Jamboree. Have you heard the one about the woman you went into the liquor store and asked for a gallon of vodka? Oh. Wait. That was me. 🙂 And you should have seen the looks on their faces! Apparently, vodka is not sold by the gallon, it’s sold by the liter. So, then I had to try to figure out how many liters make a gallon. We finally decided that 2 1.75 liter bottles would be about a gallon. This little vanilla adventure started when I saw a blog post about making your own vanilla. Since I had recently thrown mine out (after I discovered the stuff I had contained high fructose corn syrup), I wanted to give it a try. So I got a few vanilla beans and a small bottle of vodka. I stuck the beans in the bottle and waited. 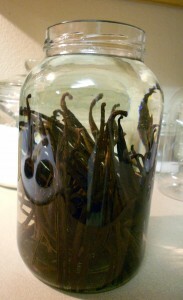 After about 6 weeks I was enjoying using my very own homemade vanilla extract. No artificial anything, and no HFCS! 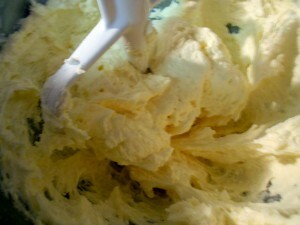 I decided that homemade vanilla would be a great Christmas gift for my friends and family that bake. And that, my friends, is where that whole gallon of vodka comes in. I ordered my Premium Bourbon Madagascar Vanilla Beans from this great website called OliveNation. 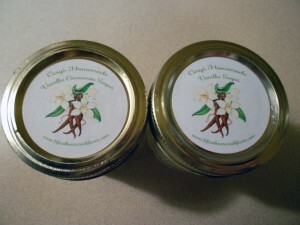 They have lots of other great stuff, as well as free shipping on their vanilla beans. Saving money on shipping is always a plus! 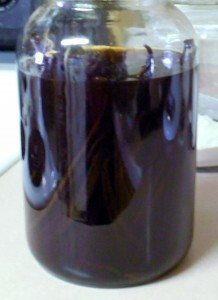 It takes anywhere from 4 to 6 months to make a gallon of extract. At 4 months you can begin to use it and at 6 months it is double strength. 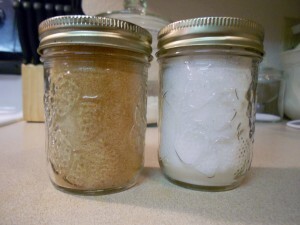 And as a bonus, after I made the extract I dried the beans and used them to make vanilla sugar and vanilla cinnamon sugar. I use dehydrated sugar cane juice, but any kind of sugar will work. And then I made these fun labels to go on the tops. 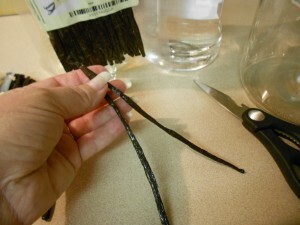 The first step is to split the vanilla beans lengthwise to within about an inch from one end. Then you put the beans in the jar and add the vodka. Put the lid on the jar and shake it well. Now put the jar in a cool, dark place. About once a month or so you need to shake the jar again. After 4 months it should look like this. I kinda rushed things for Christmas, but next time I will let it sit for the full 6 months so it will be double strength. 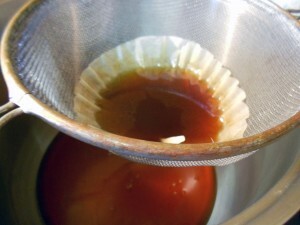 When you are ready to bottle it, strain it through a coffee filter or cheesecloth into a large pot. I used a coffee filter this time, but next time I will use the cheesecloth. The beans have some oil in them and that seemed to clog up the filter I used. All that’s left is to put it in the bottles. 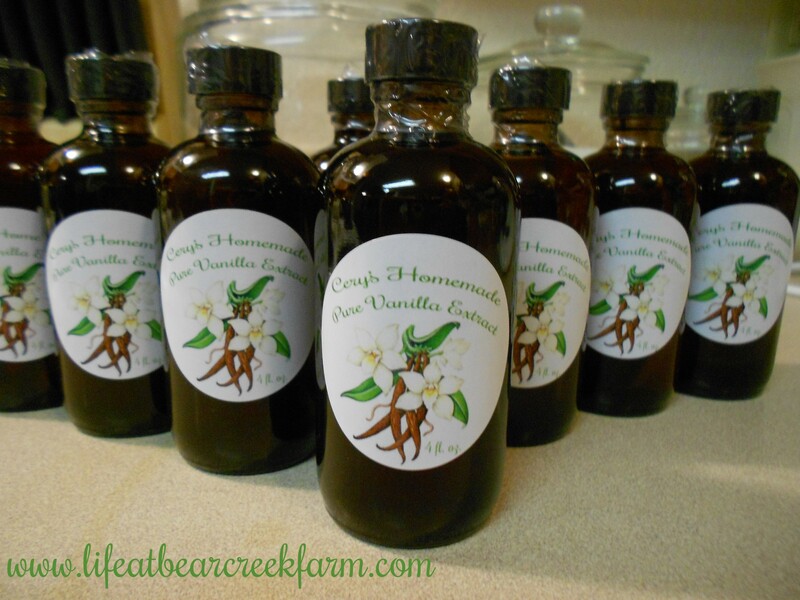 I put a vanilla bean in each bottle before adding the extract. That way, the recipients can add a little more vodka to the bottle as they use it. I found these amber bottles for the vanilla at Mountain Rose Herbs. And made some more fun labels :). Perfect for gift giving. The vanilla sugars also make great gifts. I like to use the plain in my hot tea and maybe I’ll sprinkle the cinnamon over my soaked oatmeal. I think it would also be good on grapefruit. What would you use the sugars for? Leave a comment below (click on the balloony thing at the top) and I’ll enter your name into a drawing to win a 4 oz bottle of vanilla and one jar of each of the sugars. I’ll announce the winner on Wednesday, December 19th. This post was shared at Homemade Ginger’s Christmas Craft Link-Up, Simple Lives Thursday, Fat Tuesday, Tutorial Tuesday and Frugal Tuesday Tip. Preparing healthier meals is one of the journeys I am on in this new year. 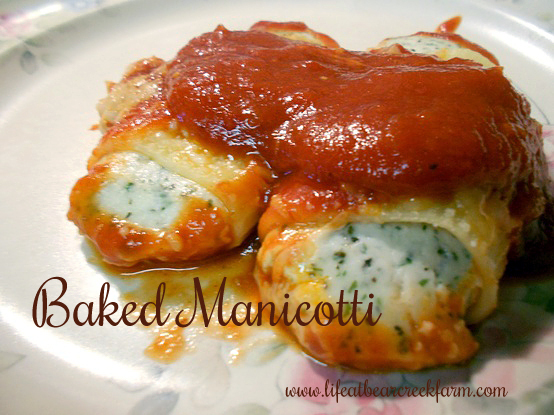 This baked manicotti recipe is one that I put together from several different recipes I found. The cheeses are homemade as well as the spaghetti sauce, and the basil and parsley are from last summer’s garden. I get my eggs from a friend who has pastured chickens which is a huge blessing! The only thing in this that’s not so good for you is the white pasta shells. Since we don’t eat pasta much (maybe once a month or so), and since my tastebuds seem very whole wheat pasta resistant, I am ok with the compromise this early in my journey, although when all the pasta I have is gone I hope to switch to the brown rice pasta. 🙂 You can always use whole wheat, sourdough, or brown rice pasta for yours. Prepare pasta according to package directions and rinse with cold water. 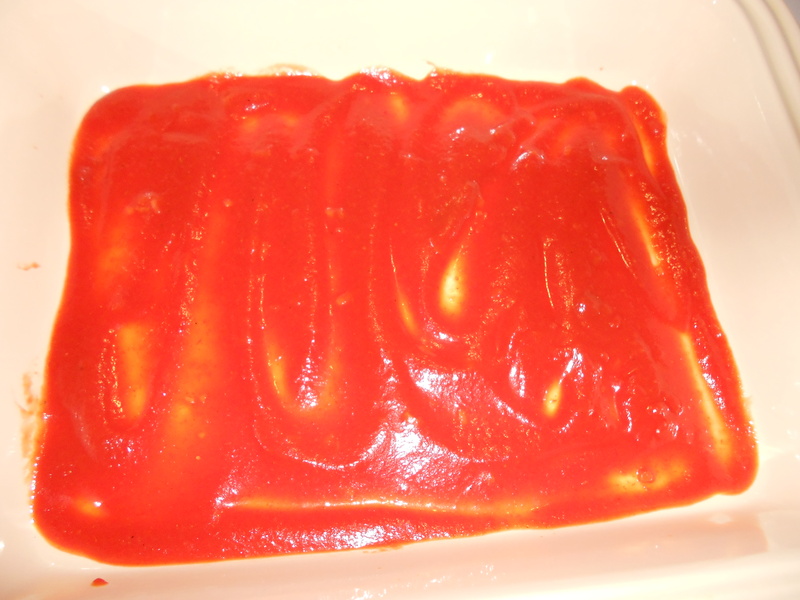 Put one cup of spaghetti sauce in the bottom of a 9×13 inch baking dish. 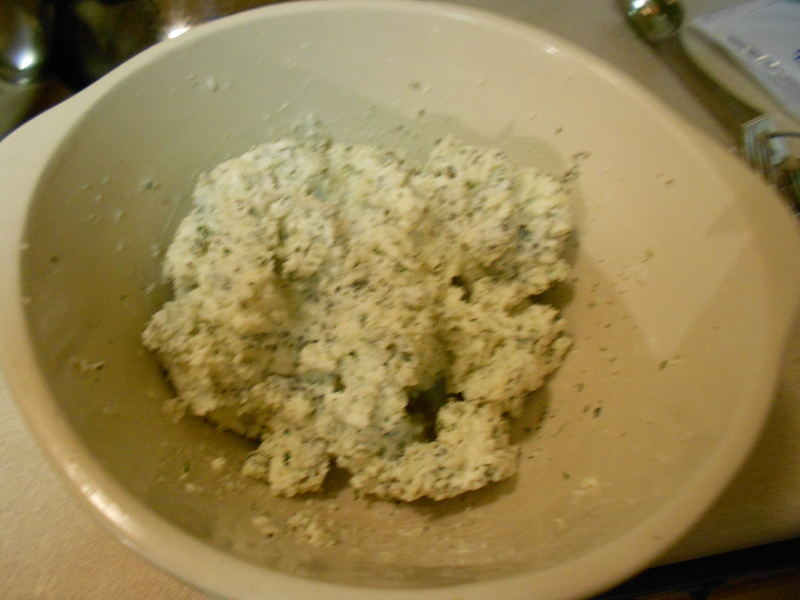 Mix egg, ricotta cheese, 1 3/4 cup of mozzarella cheese, basil, and parsley in a small bowl. 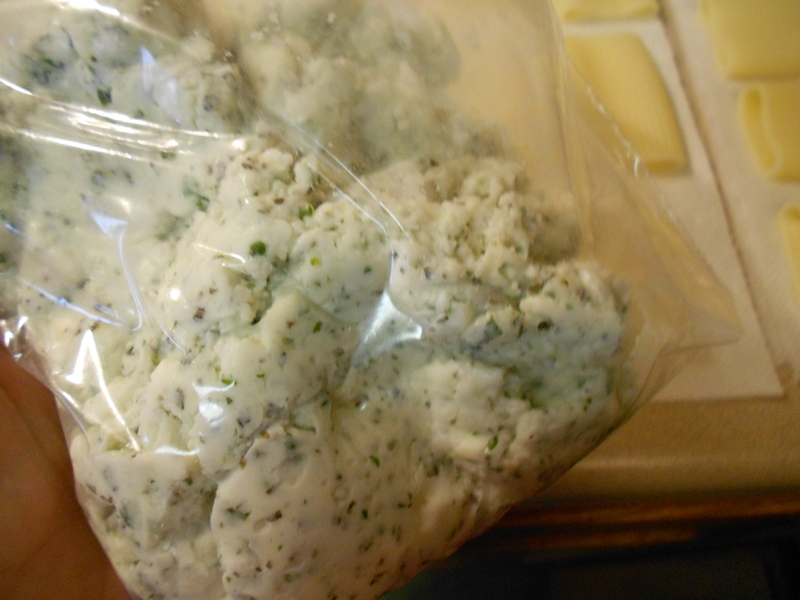 For easy stuffing, put the cheeses in a plastic baggie that seals and snip off a bottom corner. 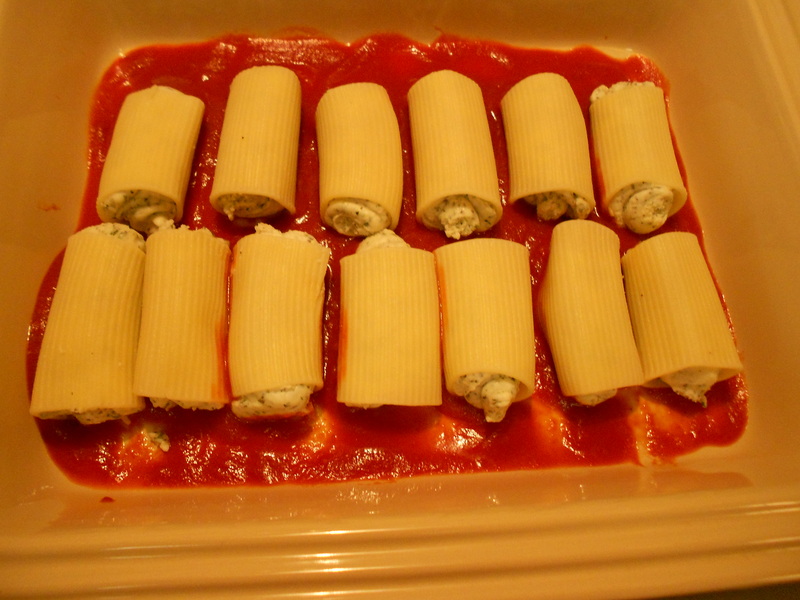 Insert the cut corner into the manicotti and squeeze the bag to pipe the mixture into the shell. Be careful you don’t overfill it or it may split. 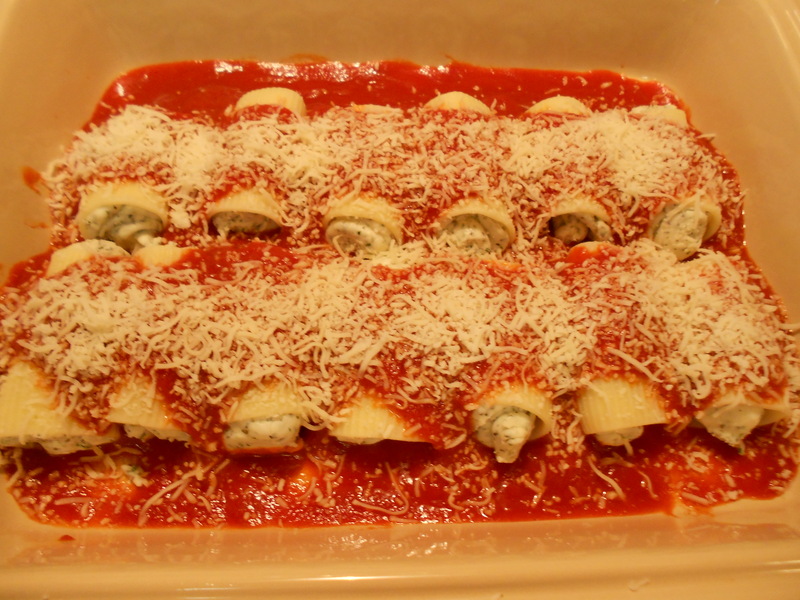 Place the stuffed shells in the baking dish. I actually had some odd sized shells so I just stuffed until I was out of stuffing. 🙂 Now you need to pour the rest of the sauce over the shells and sprinkle with the last 1/4 of the mozzarella cheese. Now bake this in a 350 F oven for about 30 minutes or until heated through and bubbly. I served this with a simple salad, green beans, and garlic toast made with my Italian Herb & Cheese Bread recipe that I also use for pizza crust. This is really simple to make. 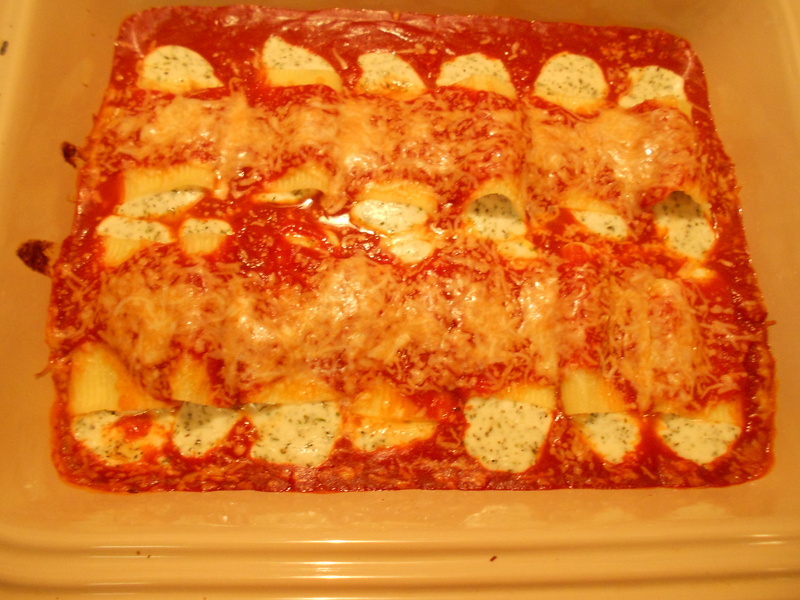 You can even assemble the dish ahead of time and put in the oven when you get home from work. Just let it come to room temp while the oven is preheating. You’ll need to add about 10 minutes or so to the cooking time if you bake it cold. Give it a try and then come back and let me know what you think! I linked up at Foodie Friday, Monday Mania, Simple Lives Thursday, and Meatless Monday.